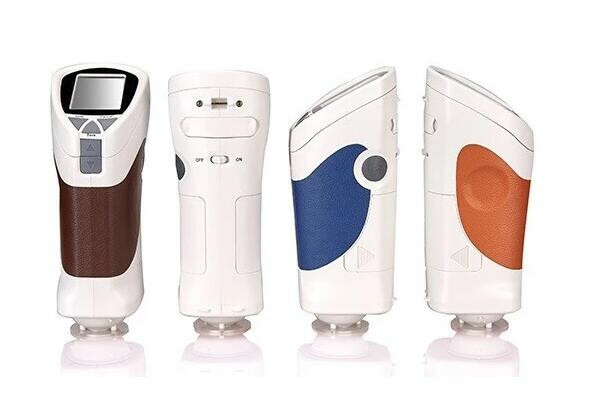 Portable Colorimeter is widely used in different industries for color difference test such as paper, electroplating oxide, paint, plastic cement, printing, weaving and dyeing. It measures the sample color data L*a*b*, L*c*h*, color difference ΔE and ΔLab according to CIE color space.Our colorimter could work with micro printer to print the testing result anywhere and anytime. China Portable Colorimeter Manufacturer www.spectrumgfa.com supplies colorimeters, spectrophotometers, haze meters, gloss meters and spectral analysis instruments, and is a leading producer in the color measurement field in China.We are national high technology enterprise.Till now we have receiced more than 12 patents including one US patent for all instruments. China Colorimeter Manufacturer www.spectrumgfa.com offers CS-260 Portable Colorimeter. China Colorimeter Manufacturer www.spectrumgfa.com offers CS-220 Portable Colorimeter. China Colorimeter Manufacturer www.spectrumgfa.com offers CS-210 Portable Colorimeter. 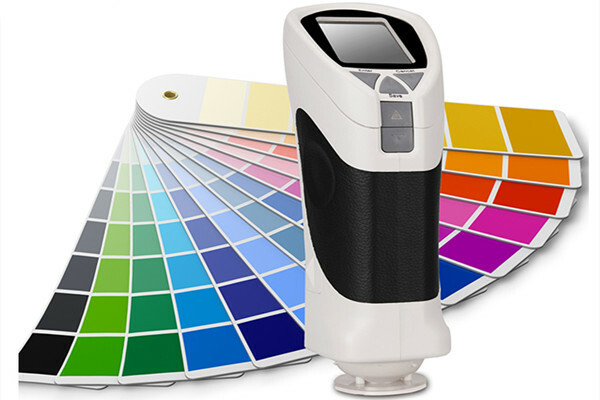 China Colorimeter Manufacturer www.spectrumgfa.com offers CS-200 Portable Colorimeter.